With immediate effect, Mr. Xinjian Yin and Dr. Ganhua Fu have been appointed Authorised Signatories of CTF Solar, in order to support the company’s CEO, Dr. Michael Harr. 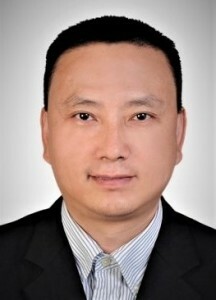 Mr. Yin is Vice President of CNBM (Chengdu) Optoelectronic Materials (COE), the owner and operator of the CdTe solar module factory presently under construction in Chengdu, P.R. China. Prior to his appointment as COE Vice President, Mr. Yin was Vice Director of the New Energy department of CTIEC, the prime contractor for the turnkey delivery of the Chengdu factory. CTF Solar is the technology provider for this factory. 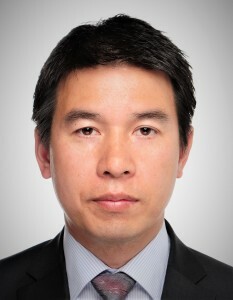 Dr. Ganhua Fu gained his PhD from Giessen University and afterwards worked on CdTe technology in the team of Prof.Jägermann at Darmstadt University. He was an employee of CTF Solar from 1 June 2014 to 31 August 2015. He then moved to AVANCIS, CTF Solar’s sister company in the CNBM Group. Now, following this period at AVANCIS, he has returned to CTF Solar. “I very much appreciate these new appointments,” said Dr. Michael Harr, CEO of CTF Solar.